Every year several people dreams of losing weight without any substantial workout. With new technology, people can follow new trends and techniques to fight against the bulges. Old school techniques to lose weight are passé. Now fitness has become a major issue worldwide and technology has started shaping this aspect also. People can now use various digital means to track their weight loss programs. In this article we are listing few fitness trends that use modern technology to benefit mankind. Wearable Technology – In recent years, wearable technology has gained a significant ground in fitness arena. The digital fitness company like FitBit and Jawbone has become quite popular among the fitness freaks worldwide. Wearable technology generally comes as a wrist band that helps in monitoring various aspects of health metrics like pulse rate, calorie burnt during the workout etc. These wearable technologies help in keeping a real time checks on health and fitness. Apart from these companies, Mobile manufacturing giants such as Apple and Samsung has also entered into this arena and they have started manufacturing wearable technology. These mobile giants have plans to link the technology with Smartphone for better monitoring. Using the wearable technology you can personalise your fitness goals and can share it with your friends on social networking sites. The wearable technology also comes with GPS system that even tracks your location while run or jog. Genetic Fitness – Genetic Fitness is among one of the most revolutionary fitness trends that has hit the reality recently. Under this technology, trainers access the individual’s genetic information to provide the best possible workout plan. This helps the trainers to optimise the best exercises and diet plan for an individual depending on the body type. This technology is set to be a landmark in health industry. Interactive workout – Treadmill and bicycle workout can be boring for an individual. The person feels that he has put a lot of energy while running on treadmill but he tends to get bored as he is not going anywhere. This can shatter the motivation of a person and can bring monotony in the exercise. Recently a new fitness technology has been introduces that uses simulations that transports individuals to situations that are best for exercise. First phase of Tour de France is a better idea than running on same place for twenty minutes. There are several interactive fitness programs available in the market today that offers better workout sessions. Try out the interactive workout sessions for better fitness results. In the above mentioned article we have listed the technologies that are being used to make the workout session more happening and enjoyable. These types of technologies increase the efficiency and motivation of an individual to work out really hard. The above mentioned technologies can inspire several couch potatoes to step out and get fit in an exciting manner. 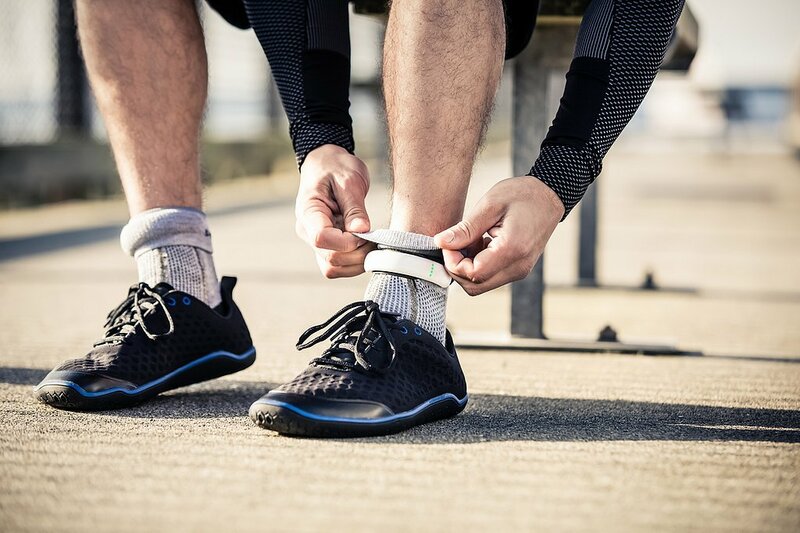 Inspired by the fitness technology, Sportswear Company Under Armour is all set to launch its new fitness app for fitness freak people to track their progress in a better way.